Delaware State Police have apprehended a Laurel man after he was found in possession of drugs and paraphernalia. Troopers say on April 9 around 6:39 a.m. they were dispatched to Fire Tower Road in the area of the Cool Branch Development for a report of a suspicious person standing in the entrance, which is a school bus pick-up zone. Upon arrival, Troopers made contact with the man who advised them that he was “abandoned” and needed to get back to Seaford. 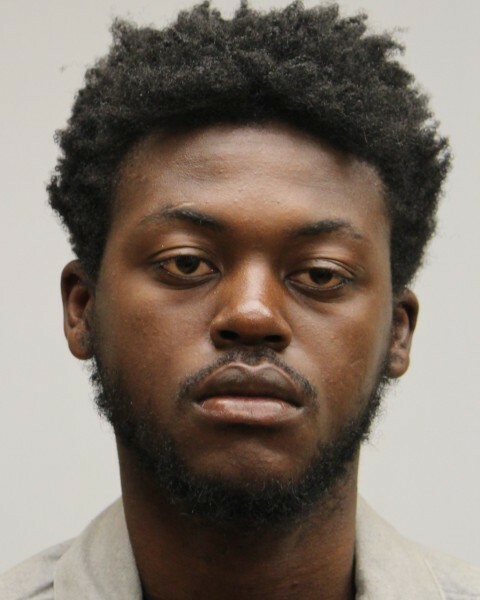 The suspect has been identified as 21-year-old Horell G. Haynes of Laurel. He was found in possession of approximately 313.26 grams of cocaine and drug paraphernalia. He was taken into custody and transported to Troop 5 where he was charged with Possession of a controlled substance in a Tier 5 quantity and possession of Drug Paraphernalia. Haynes was committed to Sussex Correctional Institution on 60,200 dollars secured bond.